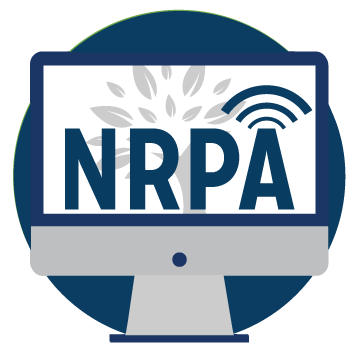 NRPA is committed to providing well-crafted and relevant online learning opportunities for individuals at all levels in the park and recreation field. 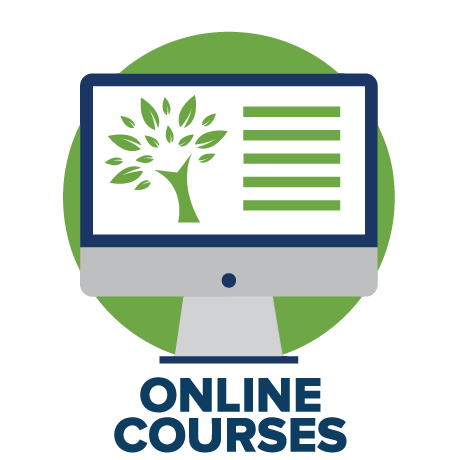 In today's ever changing world, online learning is a cost-effective and flexible way to educate staff, provide training and earn Continuing Education Units (CEUs) without leaving the comfort of your home or office. Investing in yourself and your career is the ultimate long-term investment. Get started today! The NRPA Leadership Certificate is designed to provide leaders practical and applicable methods for transforming themselves and their agency. This new certificate offers a robust online learning opportunity for maximum flexibility. The program navigates through the latest in leadership principles that will take you and your agency to the next level. Whether you come from a large or small agency, the NRPA Leadership Certificate will prepare you to handle any decision that comes your way. 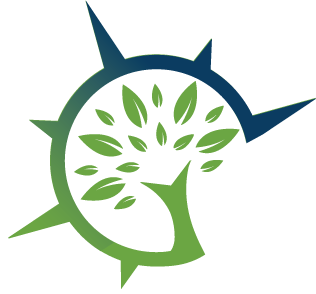 The online certificate is delivered in four courses that will expand upon the leadership foundation you have developed as a current senior leader within your organization or help to build a foundation for those who are aspiring to leadership roles within park and recreation.